Former WTVD sports director Don Shea was found dead of natural causes at his home in Orange County Monday morning. 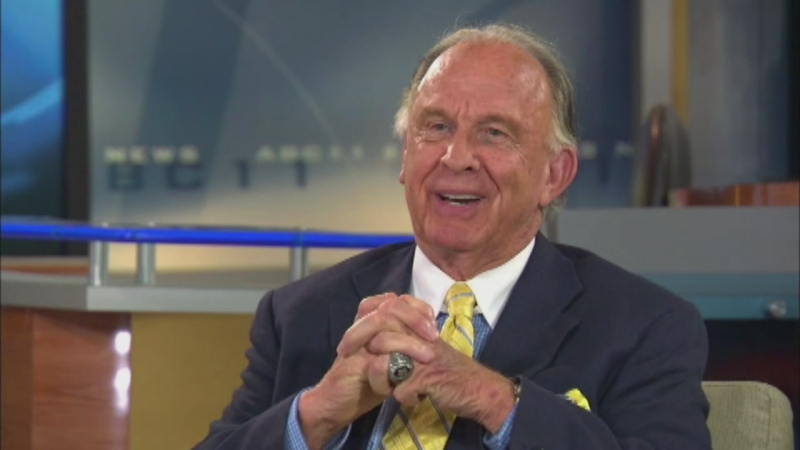 ORANGE COUNTY, N.C. (WTVD) -- Former WTVD sports director Don Shea was found dead of natural causes at his home in Orange County Monday morning. Shea spent 17 years at WTVD before going to work at NC State University, where he was the host of NC State television shows for over 25 years. Shea was on the Board of Directors for the North Carolina Sports Hall of Fame and the National Football League College Hall of Fame. He served on the advisory board for the Make-A-Wish Foundation and the March of Dimes and served as the co-chairman for the Jim Valvano Kids Klassic and was on the Board of Directors for the Duke Children's Classic. Shea was 77 and is survived by two sons. Shea's funeral is Friday in Durham.